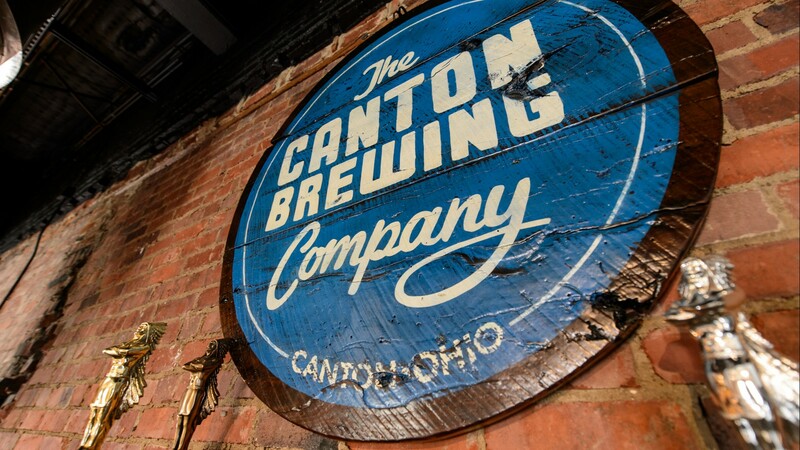 Experience the local flavors and nightlife in the Canton, Ohio area. Listen to music, watch your favorite sports team, and choose from a wide-array of locally, crafted brews. The Canton area is full of fun bars and grilles with delicious food to enjoy well into the late night hours.